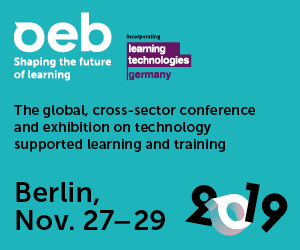 OEB Learning Technologies Europe GmbH reserves the right to make corrections, modifications, enhancements, improvements and other changes to its services at any time or to discontinue any services without prior notice. The website is frequently updated and improved. New content will be added as it is available. It is OEB Learning Technologies Europe GmbH’s intention and goal to keep this information as timely and accurate as possible. However OEB Learning Technologies Europe GmbH cannot guarantee, and makes no warranties as to the accuracy, integrity and timeliness of this information. If errors are brought to our attention, we will try to correct them. OEB Learning Technologies Europe GmbH assumes no liability or responsibility for any errors or omissions in the content of this site and further disclaims any liability of any nature for any loss whatsoever caused in connection with using the information on this site to the fullest extent permitted by law. This website contains material which is owned by or licensed to us. This includes, but is not limited to, the design, layout, graphics and text. Except as stated herein, these materials may not be reproduced, modified, displayed or distributed in any form or by any means without OEB Learning Technologies Europe GmbH’s prior written consent. OEB Learning Technologies Europe GmbH grants permission to download, reproduce, display and distribute the materials posted on this site solely for informational and non-commercial or personal use, provided that materials are not modified and all copyright and proprietary notices are retained. This permission terminates if any of these terms and conditions are breached. Upon termination you agree to destroy any materials downloaded from this site. Unauthorised use of any of these materials is expressly prohibited by law. Your use of any information or materials on this website is entirely at your own risk. In no event shall OEB Learning Technologies Europe GmbH be liable for any indirect, special, incidental and consequential damages or any damages whatsoever, including but not limited to, damages resulting from loss of use, data or profits, whether in an action of contract, negligence or other actions resulting from use of this website or arising out of the use or performance of the materials available on this website, regardless of whether OEB Learning Technologies Europe GmbH has been advised of the possibility of such damages. This website includes links to other websites. 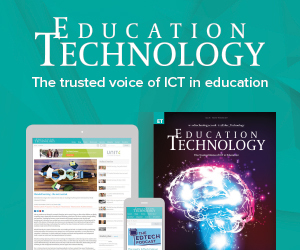 OEB Learning Technologies Europe GmbH is not responsible for the contents of any linked site or any changes or updates to such sites. 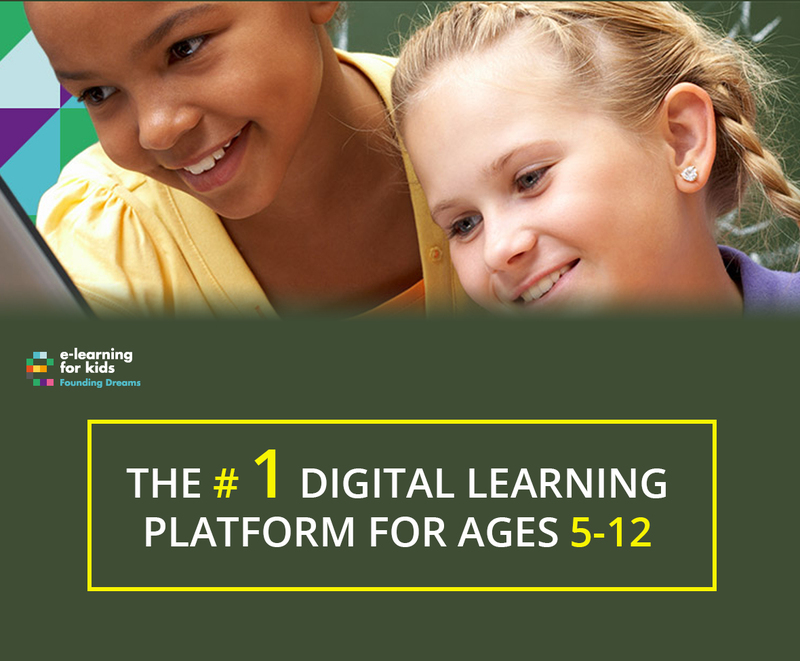 The inclusion of any link does not imply endorsement by OEB Learning Technologies Europe GmbH of any linked site.